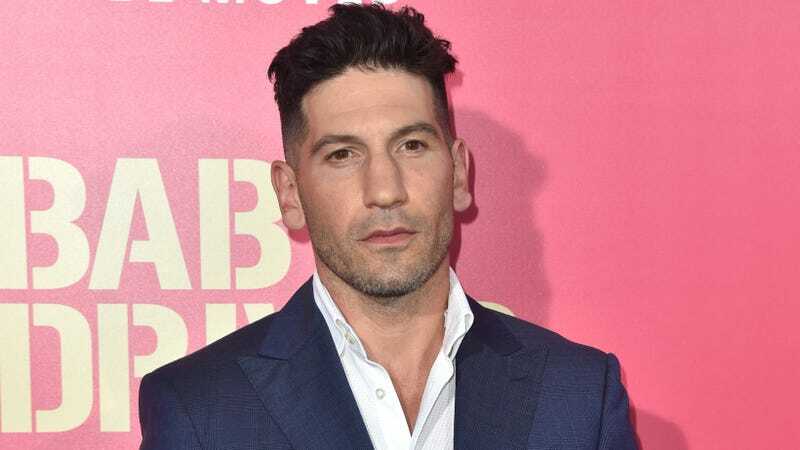 According to Deadline, The Punisher’s Jon Bernthal is making a big push for a role in Logan director James Mangold’s Ford V. Ferrari, which is set to feature certified movie stars Matt Damon and Christian Bale. The movie is about the feud between Ford and Ferrari as they both competed to win Le Mans in 1966, and Bernthal would play Ford marketing executive—and future Chrysler boss—Lee Iacocca. Damon and Bale are reportedly playing Ford engineer Carroll Shelby and British Ford driver Ken Miles, so it seems safe to assume that the two of them would occasionally share a scene with Iacocca, so Bernthal would probably have a relatively important role in the story if he gets this gig. Bernthal is in negotiations for the role now and is figuring out how to work it into his Punisher schedule, so it sounds like Ford V. Ferrari isn’t very far along, but Mangold will have to get it out before he gets swallowed up by the Sarlacc pit of the Star Wars franchise for that Boba Fett movie.